In this week’s edition, the city of angels puts its most fashionable foot first as it prepares for the week ahead, Austin wraps up another successful year of SXSW with more than a few impressive standouts, and women of the advertising industry seize an opportunity to set wrongs right. Nike leads by example with a visible effort to uphold their core brand values, and a monumentally misguided advertising choice by Snapchat invites the considerable fallout of Rihanna's condemnation. 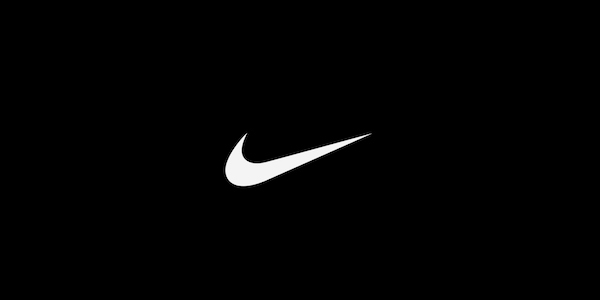 Demonstrating an admirable desire for transparency and self-accountability, Nike has announced a number of significant changes in their Global Marketing Leadership structure, in an effort to hold consistent to their company values of "inclusivity, respect and empowerment." Read more about the changes here. 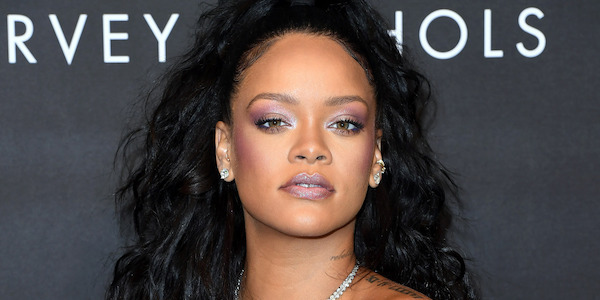 Global superstar—and recently minted makeup mogul—Rihanna, casually decimated Snapchat's stock to the tune of $800 million, following her ringing denouncement of an in-app advertisement making light of domestic violence. Austin, TX spent the past week playing host to SXSW. 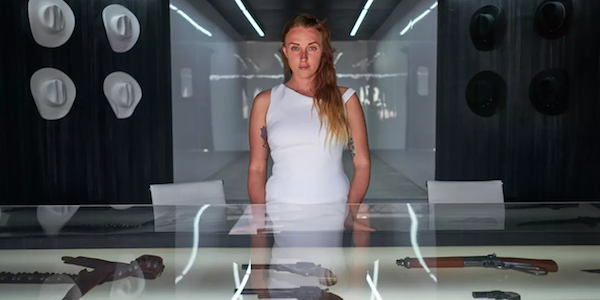 With the latest in film, music, and interactive media vying for the attention of attendees, the highlights of the week are in the eye of the beholder—our money's on Westworld's staggering experiential activation, and L'Oréal's hyper-customized makeup and skincare offerings. While it has yet to take a place alongside the heavy hitters of the international fashion world, Los Angeles Fashion Week—taking place this week—continues to establish the city as a fashion destination and an important launching point for up and coming brands and designers. 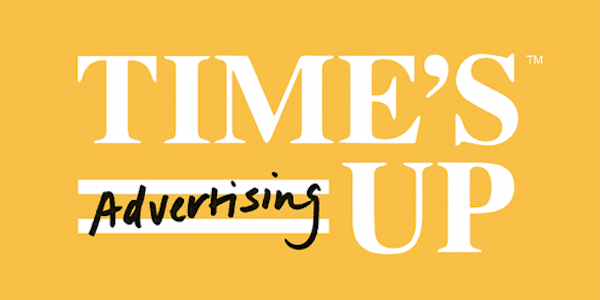 Time may be up for a number of once powerful men, across industries and at every level, but for the 180 senior female ad executives launching Time's Up Advertising, the time to begin changing the industry for the better is now.